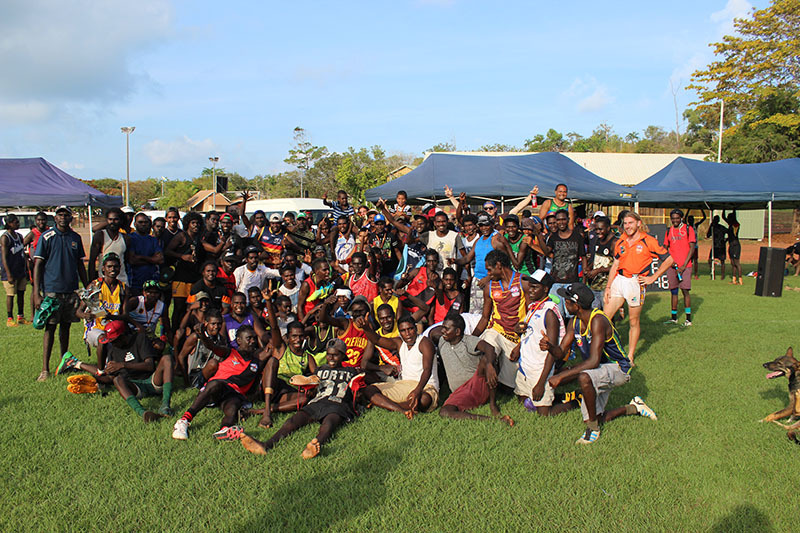 Two hundred AFL players, coaches and team staff from across East Arnhem Land united at Yirrkala last month to play for the Chief Minister’s Cup. The 2016 Northern Territory Education and Care Awards were held in early October acknowledging excellence in the provision of early childhood teaching and learning in the Northern Territory. A review of planning policy surrounding dual occupancy has been announced.